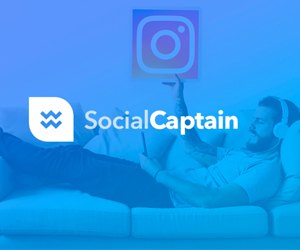 No matter how hard you try to keep things as uncomplicated as possible, you’ll always be stuck amidst something or land into an online hassle one way or another. Especially when it comes to Web Hosting, one should always be aware beforehand and know what he is getting himself into. There are just so many scams and frauds all over the Internet business. It’s no surprise when someone ends up paying for fake services and get short of nothing in return. There is no such thing as being too cautious anymore. The world of the Internet is constantly evolving and along with it, is evolving the scammers. 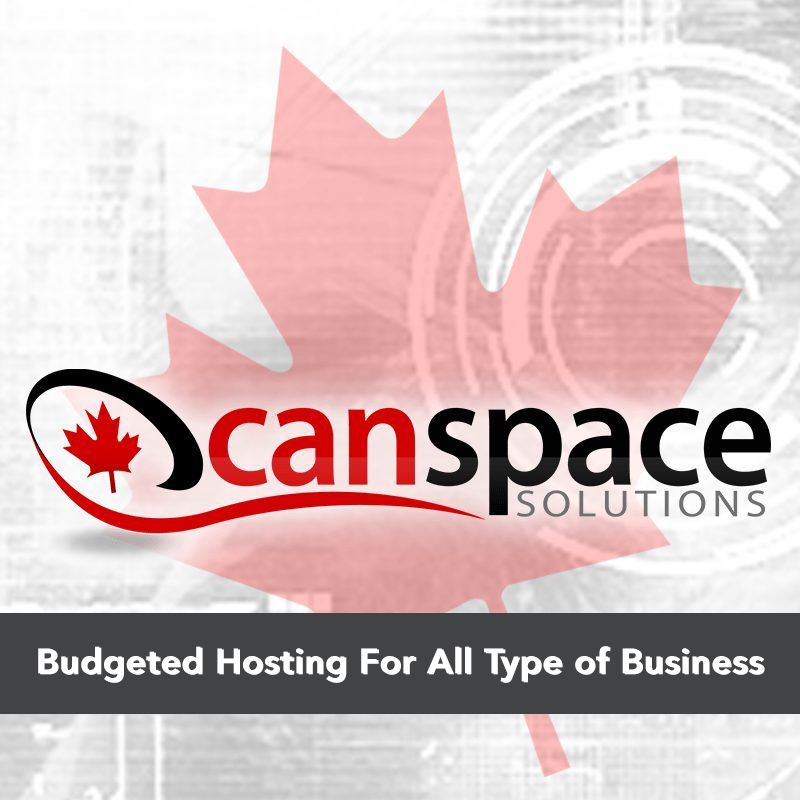 When choosing a hosting provider, if you have minimal knowledge as to determining a genuine host from money-grabbing ones, you could get yourself into a lot of trouble. Well, I’ll just stop scaring you any further (was just stating facts, come on!). 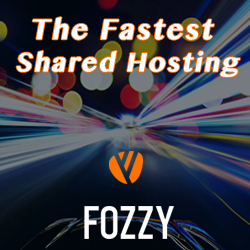 If you’re one of the many people who is stuck with the ever dreading dilemma of choosing an apt web host, I’ll make your life just a little bit easier. 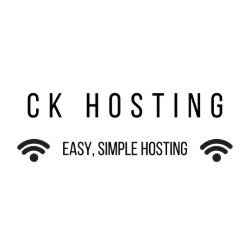 I have exactly the type of host in mind which all organizations or blogs would prefer and it is fitting for all nature of websites too. So, let’s get on with this review of DTS-NET, shall we? DTS-NET was established over two decades ago and has been in the hosting business ever since 1997. With well over 21 years of expertise, they have been bestowing customers with all sorts of hosting services known to man. From Business, personal or educational to shared, dedicated, or Clouds- you name it and DTS-NET has solutions for pretty much anything. DTS-NET is successful and one of the leading providers of all hosting solutions which benefit the customers and make sense of the WWW and the Cloud world. 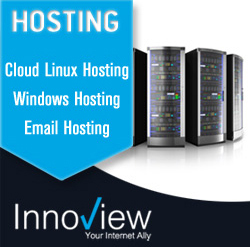 One of their line of succession leads to providing premium web hosting services using their own powerful servers. I’ve been reviewing web hosts for ages now. I know how to distinguish between the pros and cons of web hosts and having your website face extensive downtime issues sure counts as the biggest Con. 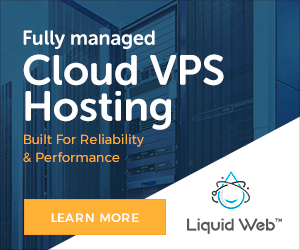 I am also aware as to how web hosting providers nowadays try their best by claiming supreme uptime server response, but ultimately fail to do so. It’s a tricky job these days to find a genuine web host. DTS-NET has an on-site UPS and diesel generators, ensuring zero downtime. Well, after garnering over 22 years of experience, do you really think anyone could doubt DTS-NET’s potential? Well, try as you may but you wouldn’t be disappointed. I know I wasn’t when I got hosted with DTS-NET and realized that they served exactly the uptime response which they guaranteed. Many people, including myself sometimes as well, get migrated to a different web host or often feel the desire to switch due to the sole reason of lack of customer support. 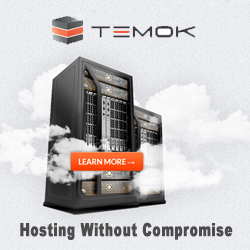 You all must know that hosting a website is not really a cakewalk. It requires a technical hand every now and then. You may feel like a tech-guru and believe that you’re at the top of your game but in reality; the team which hosts your site is the only one which can sort some of your technical issues. It’s just wired like that. Therefore, you need a provider which isn’t scared of granting you the around-the-clock support you deserve. DTS-NET is one of the few companies which doesn’t shy away and stays at your peril 24/7. Their team can be contacted quite easily and their response time is surprisingly immediate. I’m sure you’ve got a list of things you would rather spend your money on- things which are far more important and crucial. Well, in the midst of all of this, you wouldn’t want to end up with a web host which tries to rob you of your money every opportunity it gets. 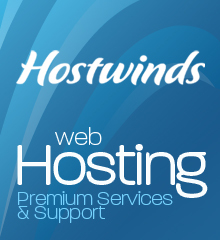 The pricing of web hosting services are drastically increasing; there is unquestionably more competition. The law of ‘more the demand, higher the prices’ apply now more than ever. So let me ask you one thing, would you want to pay extra for a service which you could easily get at reasonable prices by DTS-NET? I don’t think so. DTS-NET believes that ‘there is no such thing as personal profit, but only customer satisfaction is requisite’. Let me just put it out there; the level of the quality DTS-NET served was undoubtedly unmatchable. I’ve had my fair share of web hosts. Some delivered performance which was good, some bad and some just served the worst. Now it’s no surprise that when I came across a web host such as DTS-NET which gave exactly as it claimed, of course, I had to share it with you guys. They integrate with the latest equipment and adopt the finest state-of-the-art Internet Technology known to man. There is no space left for any faults or errors. DTS-NET’s Web hosting packages are starting at just $1/mo. 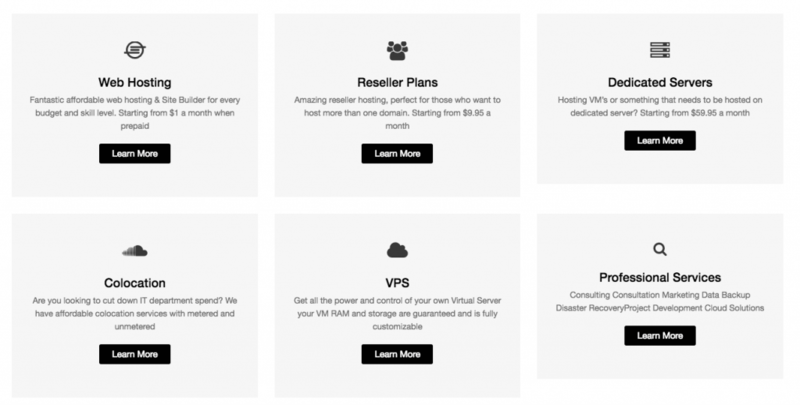 DTS-NET’s Reseller Hosting packages are starting at $9.95/mo. 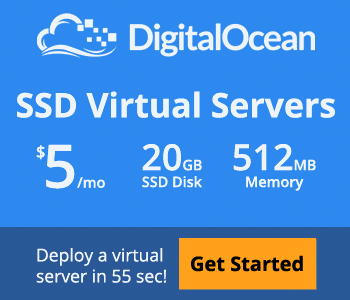 DTS-NET’s VPS services are starting from $10/mo. 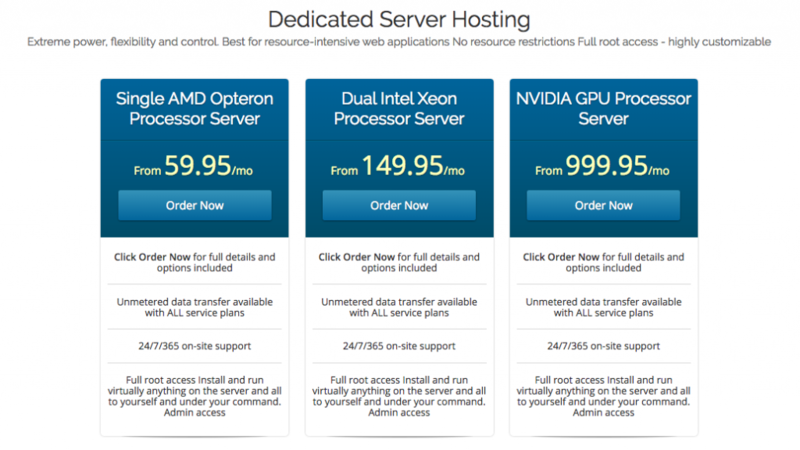 DTS-NET’s Dedicated Server plans are starting from as low as $59.95/mo. DTS-NET’s Colocation pricing starts from $20/mo. DTS-NET has to be one of the best web host companies I’ve ever had the pleasure of coming across. They are a privately owned company, with headquarters in Richlands, NC. My initial thought about them was denial. I believed they possibly couldn’t have 22 years of hosting experience, for that is pretty much unheard of. However, as soon as I purchased their services, my doubts vanished in the spur of a moment. 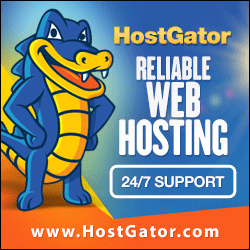 They offer the best of solutions such as brilliant uptime, top-notch support, as well as the money-back guarantee. Jackpot- all of this comes within an economical price range. I honestly couldn’t ask for a better web host. I personally don’t think I’m migrating anytime soon. What about you? DTS-NET was established over two decades ago and has been in the hosting business ever since 1997. With well over 21 years of expertise, they have been bestowing customers with all sorts of hosting services known to man.